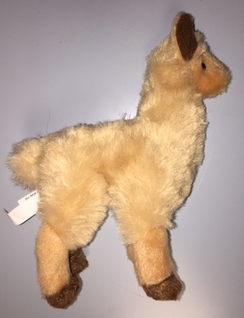 Made by Douglas Toys, known for their soft cuddly stuffed animals. These little alpacas/llamas (he/she can be whatever your child wants) is a big hit with visitors to our farm as well as online shoppers. 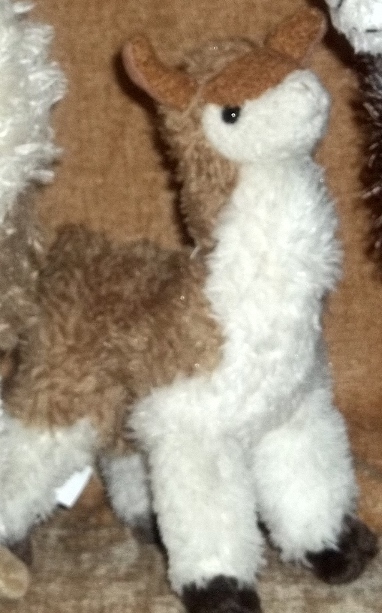 Being only 7" tall, this little cria (the name for a baby alpaca) can go anywhere with it's new family!